For the last ten years or so I've been attracted to Pippi Longstocking. It was only as an adult that I read the books. 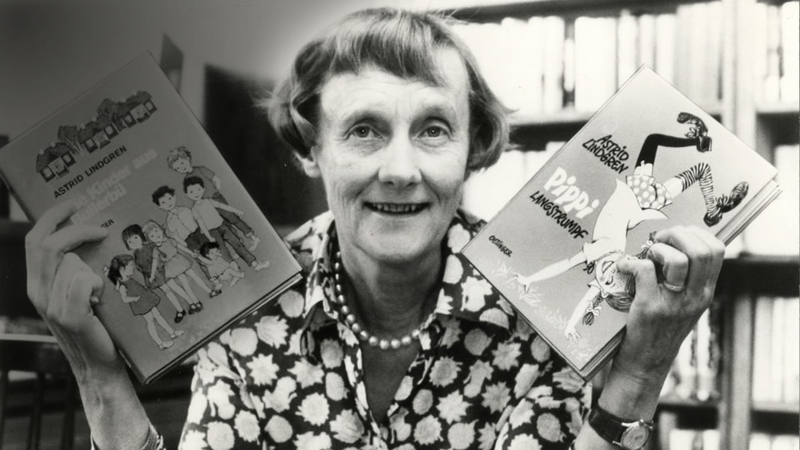 Astrid Lindgren is author of the books and lately I found myself attracted to her. Then I had this realization that she had to be an entity mate. This was confirmed by Terri Benning who said she was in my greater cadence and that we have had an ongoing dance in various lives. Troy has recently confirmed a 7th old King being in C1E4. Someone who when I first met had the sense of being a brother. Another piece of the puzzle came to me today in that I have a friend who I take to be a 6th old King. She acts like Pippi Longstocking in so many ways. My attraction to her came from just seeing a notice she posted and having to meet the person who posted it. I'm betting she too is in C!E4. I'm going to have to ask Michael about a connection between Astrid, my two friends and myself. I love recognition and validation. Always makes me happy. Maxim, oh, Astrid has written many wonderful books, Ronja the Robber's Daughter was my favourite. Lindgren definitely has some Action influence in there, there's a strong theme of that no-nonsense comrades-in-arms relationship in many of her books. I was always quite the tomboy and really resonated with Ronja, not much with most girls in children's books. I watched a documentary on her life in 2015 that was so beautiful and touching and which shares very personal and intimate details from her life that made me see how her personal lifestory has influenced her work. Maybe someone that are more fluent in both languages would like to refer some of that facinating story here...? 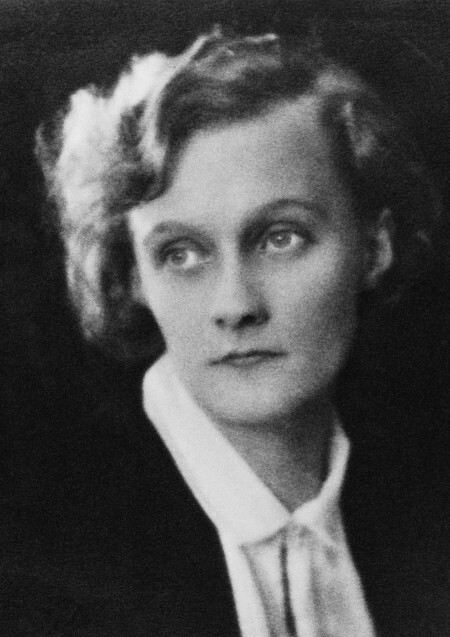 Here is another picture of her when younger, that stunning look in her eyes, looking beyond far away. I haven't seen it Ingun. Will watch it during the weekend and see what I could do. Maybe write subtitles???? No idea. Thank you for the links!